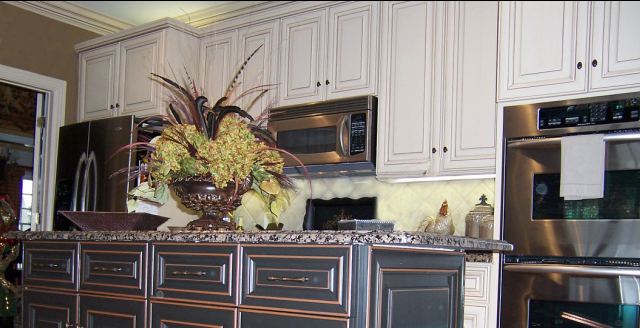 If you have been looking at your kitchen and thinking it’s getting shabby looking, consider kitchen cabinet refacing. Before you rip them out and commit to a long, expensive and messy remodeling project, think options. Refacing can be more economical and faster to replacing them entirely, especially if you’re happy with the layout. 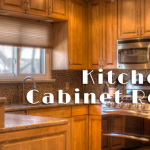 Kitchen Cabinet Refacing is a process in which the existing cabinet framework has a laminate or wood veneer replacement material. Existing cabinet boxes are kept. Then the sides and faces use the same refacing material as on the doors and drawers. 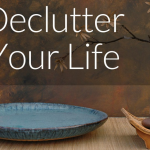 You can also get new drawer boxes, glides, hardware and moldings. Basically swapping everything but the boxes can make the cabinets look and function as brand new. 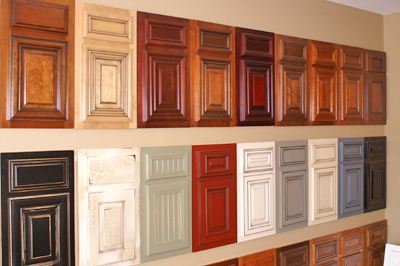 These refacing materials and door styles are beautiful, unlike the methods and materials from the past. There are hundreds of combinations of style, color, wood species and glazing options. The refacing technique covers up all blemishes and finish problems. It repairs everything that doesn’t function right, allowing you to change the entire style for a clean fresh look. 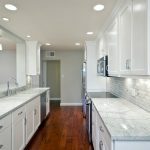 Take a look at kitchen cabinet refacing ideas on our HOCOA Home Repair Network pinterest page. A reason to replace kitchen cabinets is a dysfunctional kitchen layout. Kitchen cabinets may not be deep or tall enough to accommodate dishes or pans. 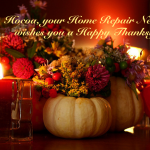 Or, you may have water damage from plumbing, excessive wear or faulty construction. However, you may be able to save money by keeping an existing wall of cabinets and reface. Updates can be made with your new cabinets in the rest of the kitchen. With budget considerations, estimates show that refacing costs 50% to 80% less than replacements. Refacing also takes much less time to complete finishing in 4 days or less. Remodeling can have hidden expenses from permitting and inspecting to material and labor costs. Refacing your kitchen cabinets may make the most sense. Our Home Repair Network has options with our refacing contractors. Whatever it takes to make your kitchen work, HOCOA is your goto source for all your home repairs.